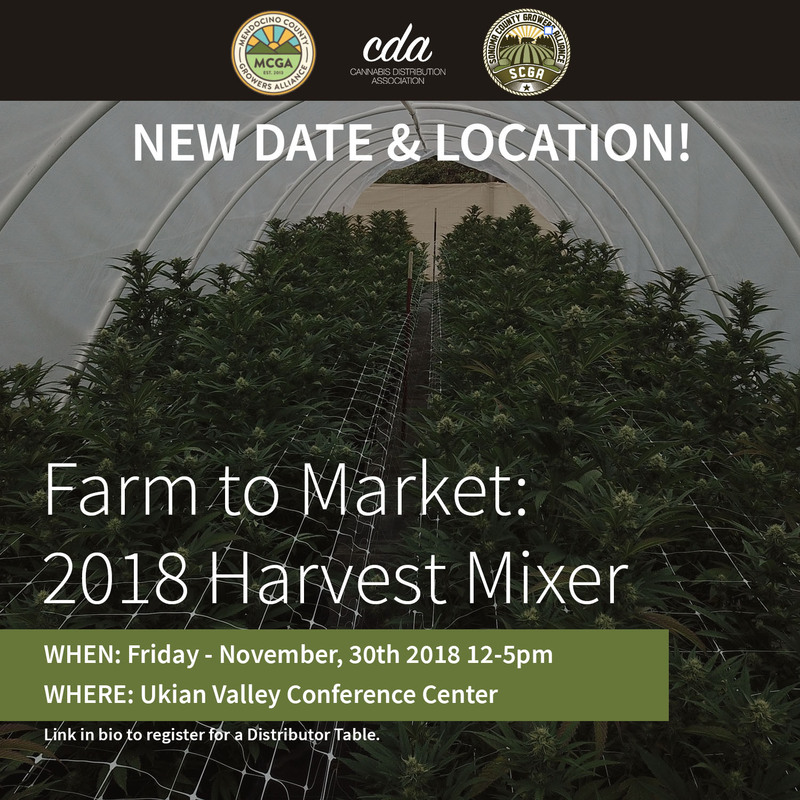 Mendocino County Growers Alliance and Sonoma County Growers Alliance join together with the Cannabis Distribution Association to host a curated event for members of our three associations to gather and create new supply chain partnerships just in time for Fall Harvest. 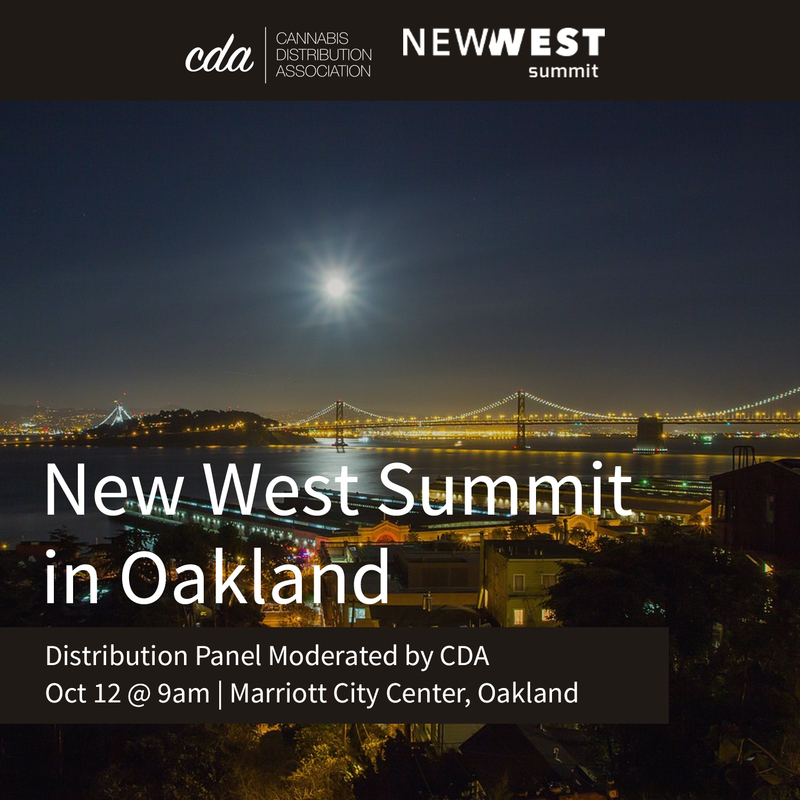 New West Summit is the first conference to focus exclusively on the game-changing, disruptive developments in technology, science, media and investment within the Cannabis space. 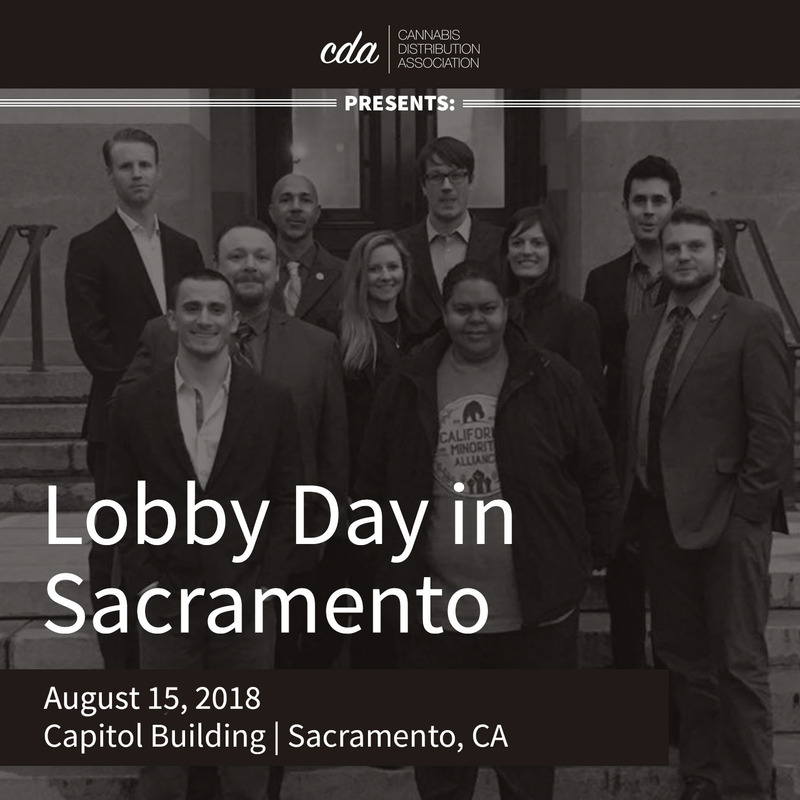 Join us for a day in Sacramento where we will meet with legislators about the issues most important to Distributors. Make your voice heard and bring a face to Distribution for our elected officials to get to know you on a personal level. 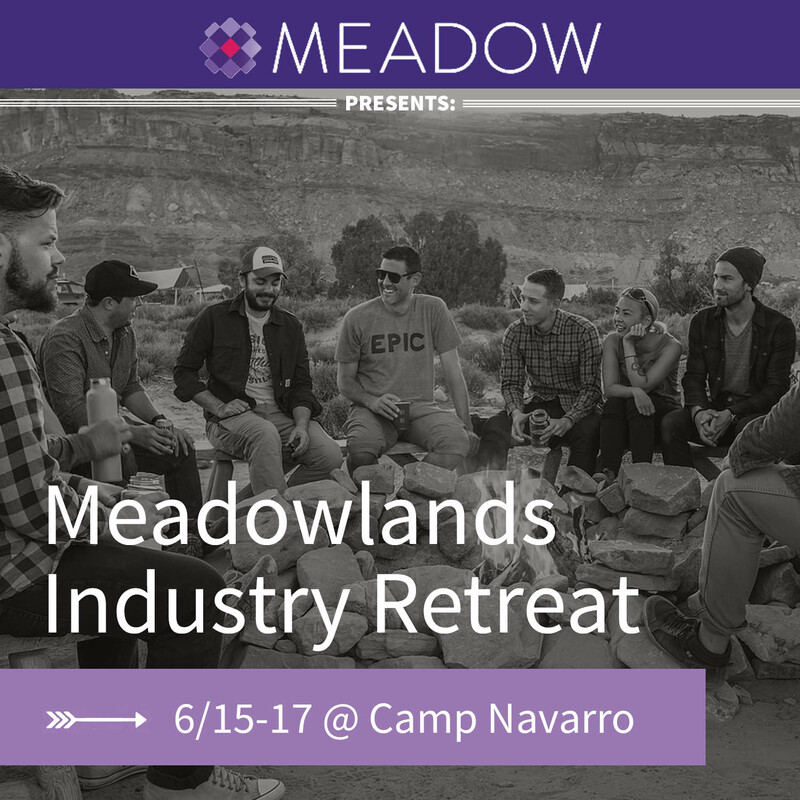 Meadowlands is a 3-day event in the Mendocino woodlands that brings together the leaders of the California cannabis industry. Join fellow like-minded professionals, share knowledge, build new valuable alliances across the supply chain, and participate in educational, interactive, and wellness programming under the stars. 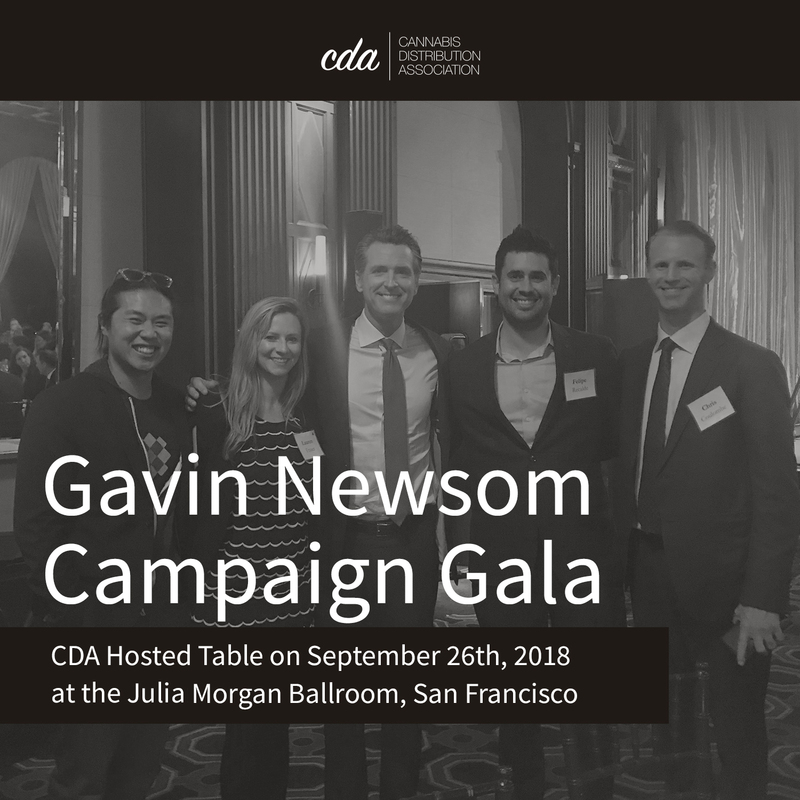 Come join us for a curated networking event between licensed professionals! 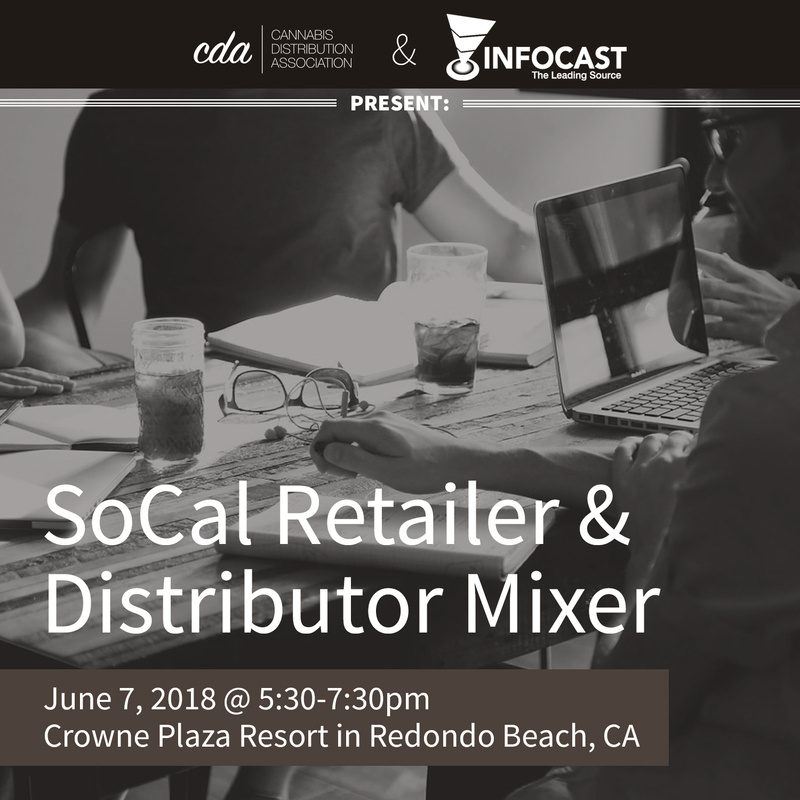 Southern California Licensed Producers and Retailers in attendance will make meaningful connections with Statewide Licensed Distributors. 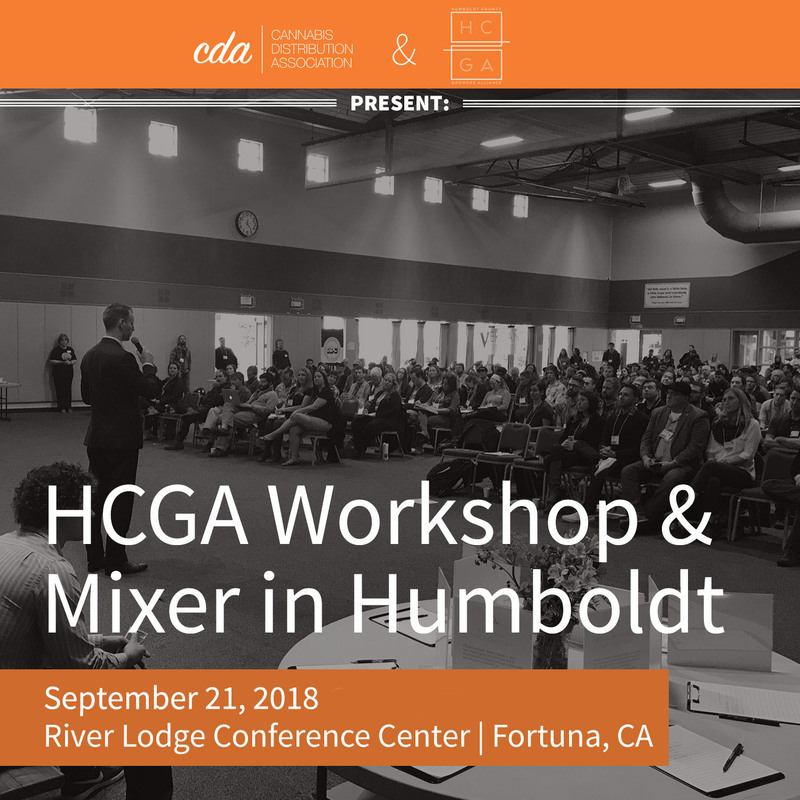 Please register early as space is limited! 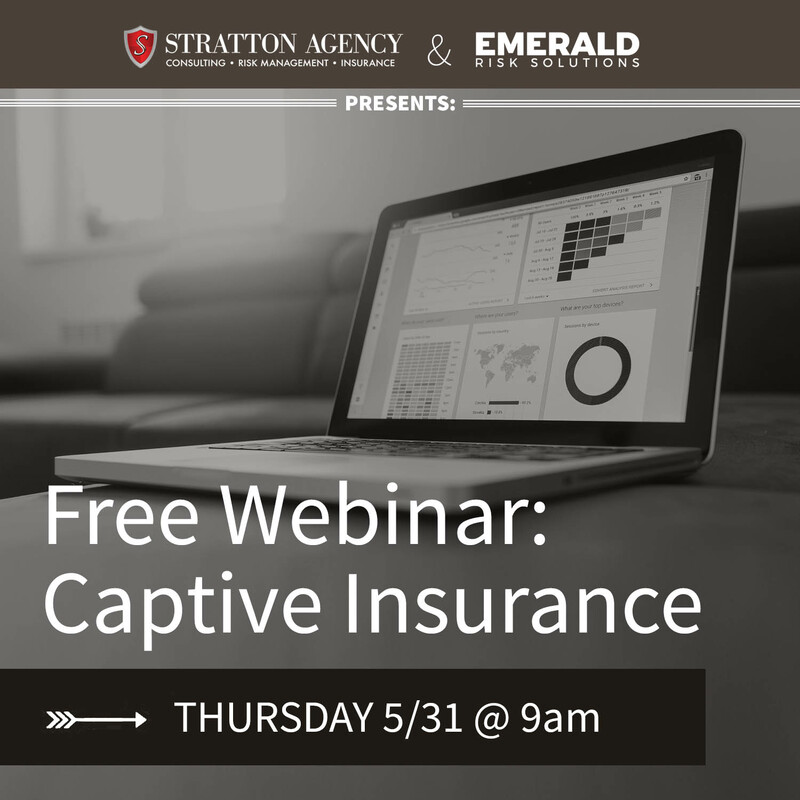 Presented by Stratton Agency & Emerald Risk Solutions, This webinar will focus on Captive Insurance, which specifically covers risks of the parent company and can fill expulsions and gaps with potential tax benefits.